Have you seen The Black Swan? I bought the DVD a while back because I saw it in theaters when it came out. That was a long time ago, wow time really does fly! I remember watching it in at the theater and thought, “what an incredible depiction of the fight between good and evil”. After watching now several times because of the convienence of DVD, I found that there is more to it than good and evil, its the struggle of acceptance of one self and the fight to be who you want but not having the ability to let go. Strange right? Well let me explain. For those of you that have seen the movie you understand the premise, to which I hope. For those who have not, the movie basically depicts a girl who desperately wants to be noticed by her dance instructor. She tries so hard to be “perfect” but in her discipline of perfection she continuously hold herself back. Sound familiar? It should because we ALL have done it or are Doing it Right Now! When I decided that I wanted to be an entrepreneur and writer, I told myself that I would let NOTHING stop me. I was committed to the process, I would keep going no matter what, I was Determined to Make It! Now in the thick of it, my desire to be what I believe I am supposed to be I am single handedly sabotaging myself out of this fight to be who I want to be. I am fighting to become the “Black Swan” not in an evil sense but in the sense that I fight in the process of Becoming. 1. To Be something is to allow the existance to take place without resistance. Let’s go back to the black swan. All “Nina” had to do was “Be” the black swan. Just let her come forth. She was too concerned about the doing she couldn’t let the being happen. We do that too right? I know I have. I had become so consumed with “being” the writer, “being” the entrepreneur that I began to fight against it. Sometimes we want something bad we destroy ourselves before it can even happen. 2. Feeling it from the Inside Out. 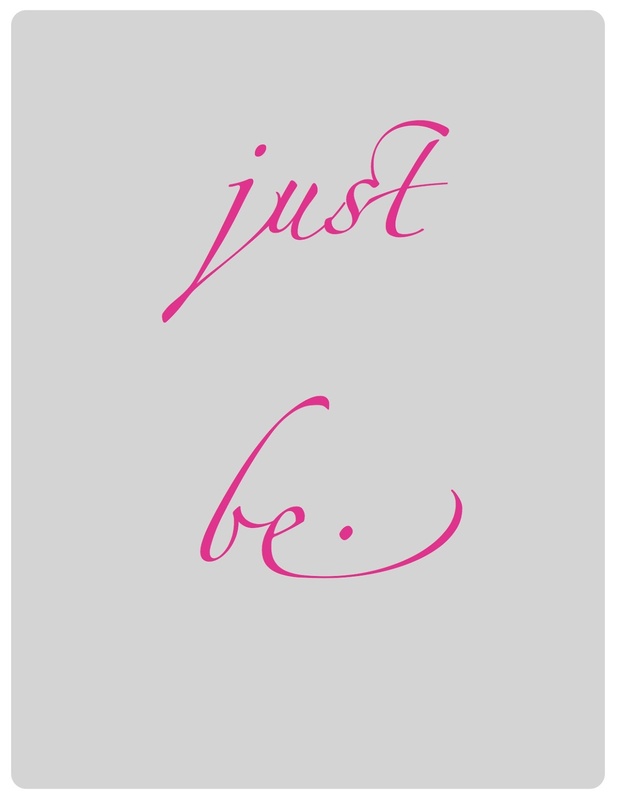 In order to be who you already are its not enough to know it, say, proclaim it, you MUST feel it. If you say you are a dancer you Must Breathe It, Feel it in your body, and let it come out in your movement. If you are technical and surface it will look forced. Anything that comes from the inside is genuine, pure, true and most importantly effortless. It just happens. 3. Go Through The Change! Going back to the black swan, Nina fought the process HARD! She refuses to let the change happen to her to become the black swan. She was afraid of it so she tried to stop the process. Dont DO THAT! Change has to happen in order for you to become what you desire. If you stunt it, you will delay it. Change , Growth is necessary. It will be uncomfortable, its unknown , it’s uncommon, but it Has to happen. Embrace it. 4.Let It Go! Don’t be Afraid to let go. Let go of all thought of what you think “should and could”. Holding onto your thoughts and ways only slows down and prevents the you on the inside to emerge. Let it Go! The fear, the anxiety, the frustration. I’m not saying don’t acknowledge those emotions but don’t let it consume your progression in becoming! 5.Be careful not to Destroy Yourself! In the movie Nina destroys herself in the end because she wants to be this swan so bad. Now this is delicate but I am going to tell you, you can want something so bad you will kill yourself to get it or be it. That’s not the way to go. I believe the only reason she killed herself is because she desired it so much that she couldn’t see past it to really receive it. She destroyed herself in the “perfection” and neglected to embrace the progression. In life we can desire something So much that we end up sabotaging our own greatness. If we learn to truly just Be we will live out our greatness and so much more! I hope I didn’t spoil the movie for some but I had to tell it that way to get the point across. 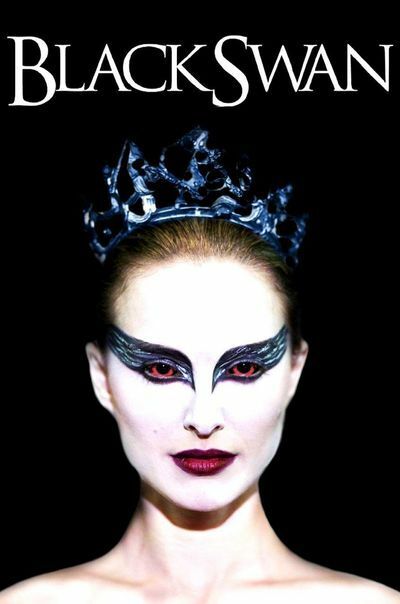 Everyone has their thing, their inner “black swan” to morph into. The key is to allow the change to take place from the heart so that it can manifest beautifully on the outside.Don’t be too hard on yourself or the process, the swan is already in you, you just have to let her/him be and before you know it you will be seeing her/him in the mirror. I’m TakimaHWrites and until my next post, remember, Be You, Stay True & Pursue! 2. If you are an aspiring, new, or beginner writer and looking to grow your writing gift, Visit my “work with me” page to learn about what I do and how I can help you! I Truly Love You All and Thank You for Supporting Me!